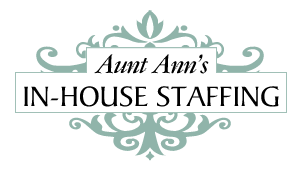 Stellar Part Time Housekeeper Position Available in Marin! We are assisting a wonderful family in their search for an executive housekeeper to manage the day to day cleaning as well as the laundry. This is a brand new home that is furnished with custom designed furniture and priceless antiques. The ideal candidate is flexible with their skills, has a quiet and calm personality, and strong work ethic!